9. Rivers, Johnny That's My Babe Coral (N.Y.) 62425 1964/Sept. 29. Rivers, Johnny If You Want It, I've Got It Capitol (Calif.) 4913 1963/Feb. 30. 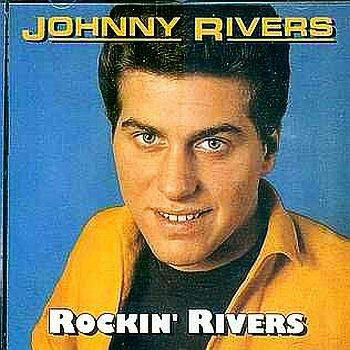 Rivers, Johnny My Heart Is In Your Hands Capitol (Calif.) 4913 1963/Feb.